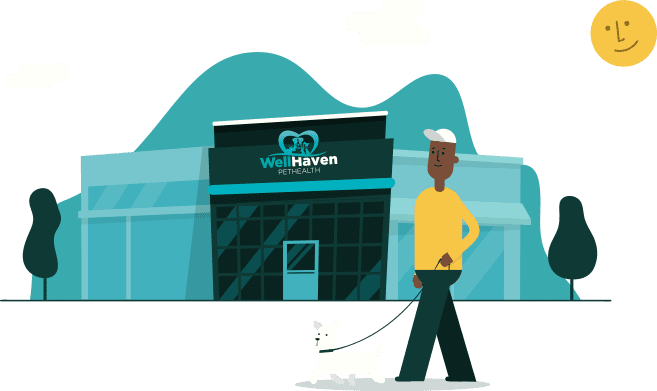 Get to know WellHaven Bozeman Pet Hospital (formerly Creekside 8th Ave)! As Dr. Thomsen approaches her 10-year anniversary as a veterinarian, she’s developed a definitive style. 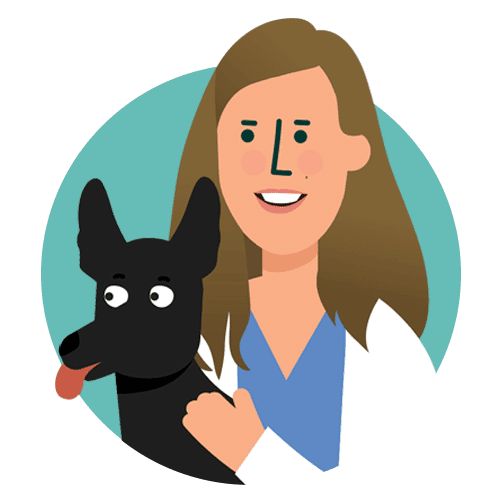 While emergency work, dentistry, and dermatology are her specialties, she’s principally centered on making sure pet parents feel like they have a truly trustworthy partner in her. She achieves this through empathy and transparency. When she’s not saving furry family members’ lives, you can bet she’s somewhere on the trail or the river with her two lively kelpies. Phone: 406-587-2946 Fax: 406-585-0129 Email: bozeman@wellhavenpethealth.com Click here to schedule an appointment.